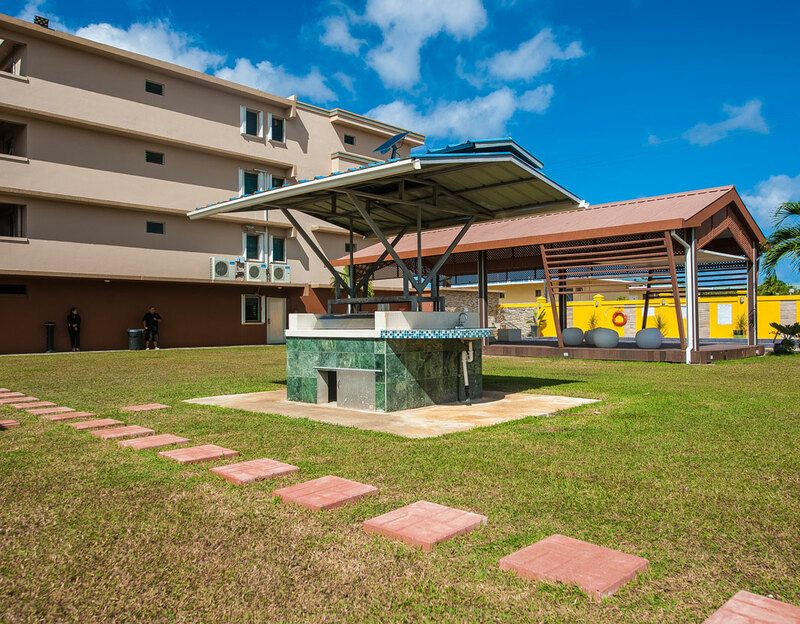 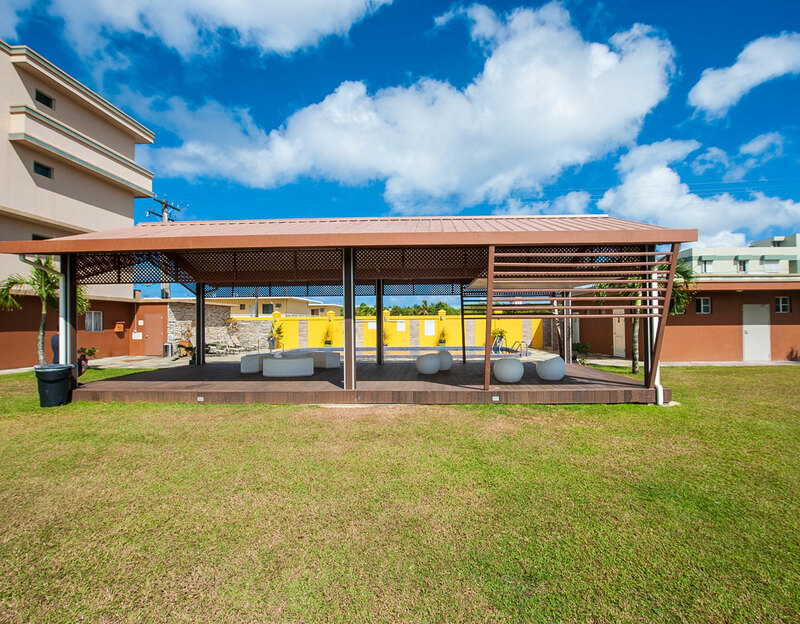 One of the most spacious and picturesque settings for any grand event in Guam, the Grand Lawns at Wyndham Garden Guam, the space is perfect for corporate get togethers, cocktail parties, launch events and grand weddings. 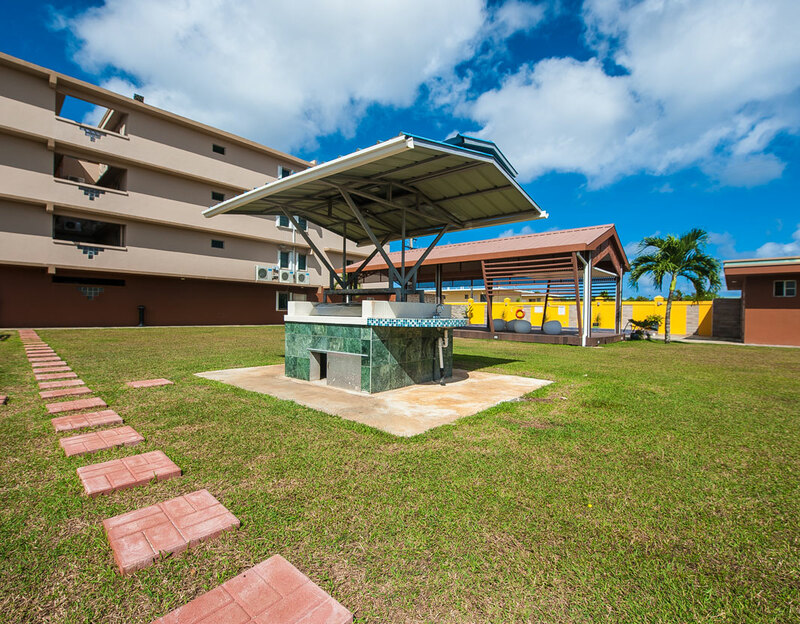 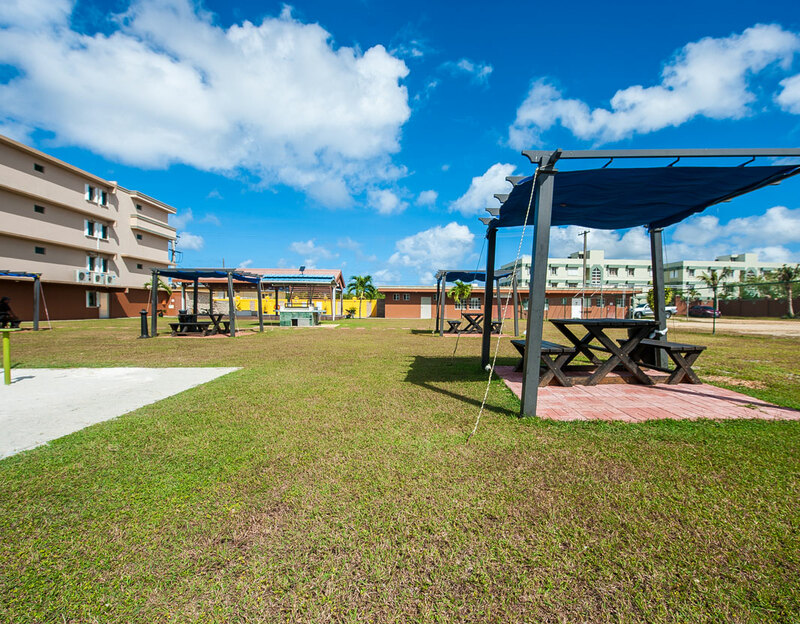 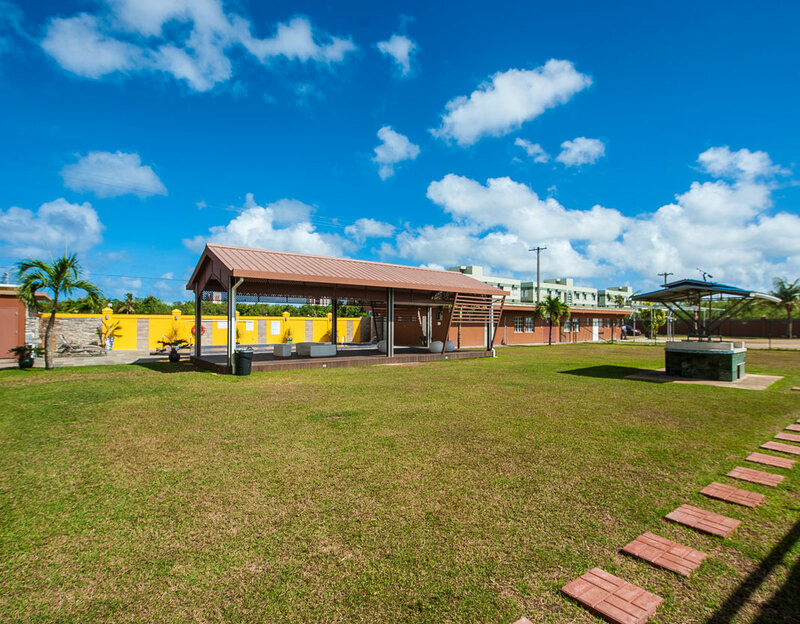 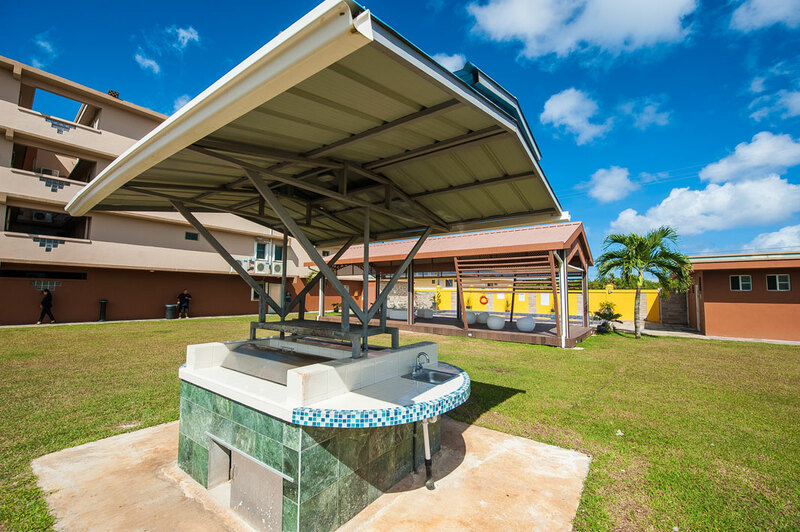 The Grand lawns is one of the most sought-after spaces in Tamuning Guam for weddings, and we have a full-fledged team that can assist with all your wedding requirements at the hotel. 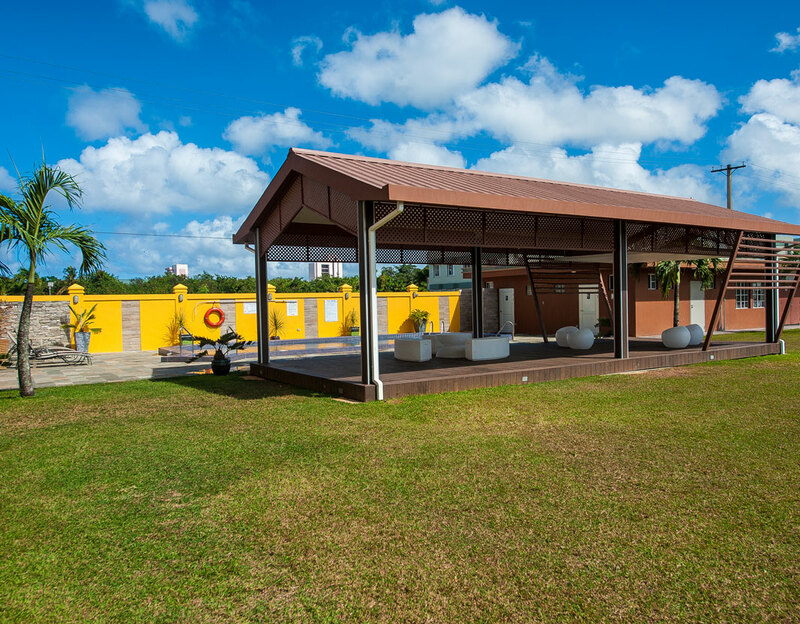 The lush landscaped gardens and can comfortably host up to 400 guests for any special event with a variety of event set-ups available, providing endless decorating possibilities.